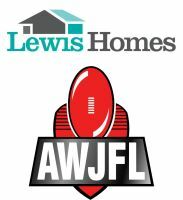 Welcome to the AWJFL for Season 2019. 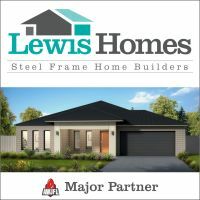 Special thanks to our Major Partner Lewis Homes, along with our other valued partners Albury Wodonga MG/Wodonga Car World and the Commercial Club Albury who form an integral part of the Leagues ongoing development. 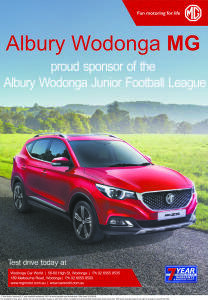 These partnerships provide highly valued participation opportunities for many young footballers in the local area. 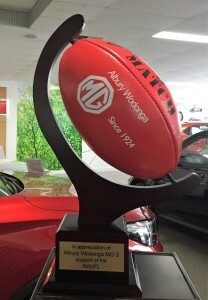 We thank them sincerely for all their support.